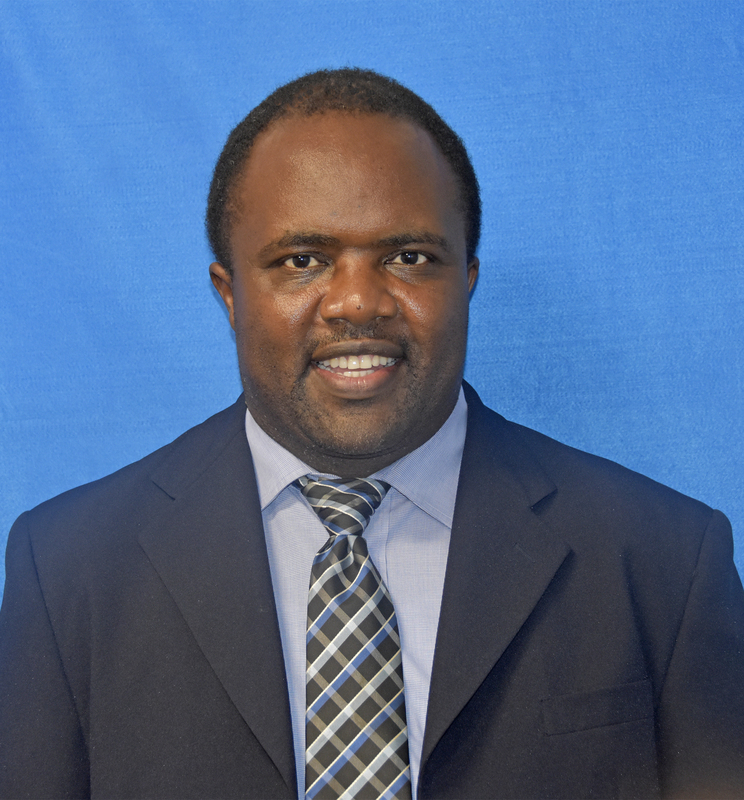 Grand Cayman (Friday, 8 June 2018) The Cayman Islands Monetary Authority (“CIMA” or “the Authority”) is pleased to confirm recent promotions for three employees, namely Mr. Kenton Tibbetts, Mrs. Jackie Powell Marsden and Mr. Yoshneck Mutomba. With over 20 years as a financial services industry professional, Mr. Tibbetts was promoted from Deputy Head to Head of the Onsite Inspection Unit effective 30 May 2018. In this new role, Mr. Tibbetts is responsible for coordinating and providing support to the management teams of the regulatory divisions amongst other executive duties. He is also tasked with coordinating work assignments and projects in ensuring that licensees adhere to the core set of risk-based supervisory principles, standards and procedures. Leading up to this, Mr. Tibbetts held other top positions at the Authority, where he worked his way up to Deputy Head of the Banking Supervision Division. Mr. Tibbetts also spent part of his career as the Chief Compliance – Money Laundering Reporting Officer and Deputy Branch Manager at one of the world’s largest banking and financial services organisations. He holds a Bachelor and Master of Science degree in Managerial Control and Accounting and is a Certified Anti-Money Laundering Specialist (CAMS). Mr. Tibbetts has also earned various certifications in other areas such as international finance, information technology and macro-economics. Mrs. Powell Marsden was also promoted from Senior Statistician to Chief Statistician, effective 1 June 2018.Upon joining the Authority in January 2011, she worked as Chief Analyst in the Investment Supervision Division where she gained experience in the regulatory development of mutual funds. In September 2013, she was transferred to the Policy and Development Division to take up a role as Senior Statistician. Prior to this, Mrs. Powell Marsden was also employed with Deloitte, MaplesFS, and Caledonian Bank. 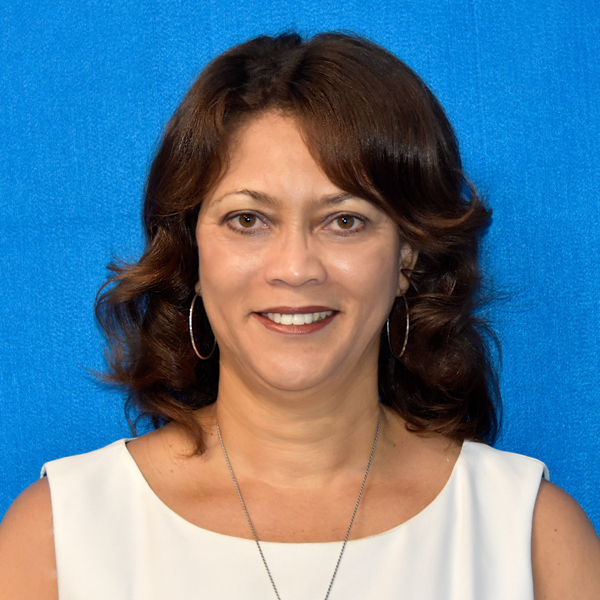 In addition to 25 years’ of experience in the financial services field, Mrs. Powell Marsden holds a Masters in Accounting with a minor in Management Information Systems. She is also a Certified Public Accountant with continuing professional education experiences with the Bank of International Settlements (BIS) and the IMF. Following five years’ of experience with the Authority, Mr. Mutomba was also promoted from Senior Statistician to Chief Statistician within the Policy and Development Division, effective 1 June 2018. Prior to joining CIMA, he worked as an Assistant Director at the then Ministry of Education, Employment, Youth, Sports & Culture. In this capacity, he was responsible for the labour market statistics and research. Mr. Mutomba also obtained post graduate certificates in Monetary and Financial Statistics from International Monetary Fund (IMF) amongst an extensive list of other certifications and training related to the financial services industry. In addition, Mr. Mutomba holds a Master’s degree in Theoretical Physics. As the newest Chief Statisticians of the Authority, both Mr. Mutomba and Mrs. Powell Marsden will continue to develop useful statistical data for publication and provide statistical advice to aid in the supervisory work of the Authority. In addition to this, they are responsible for overseeing the work of junior statisticians within the division, and providing monetary and financial statistical training, amongst other strategic tasks.